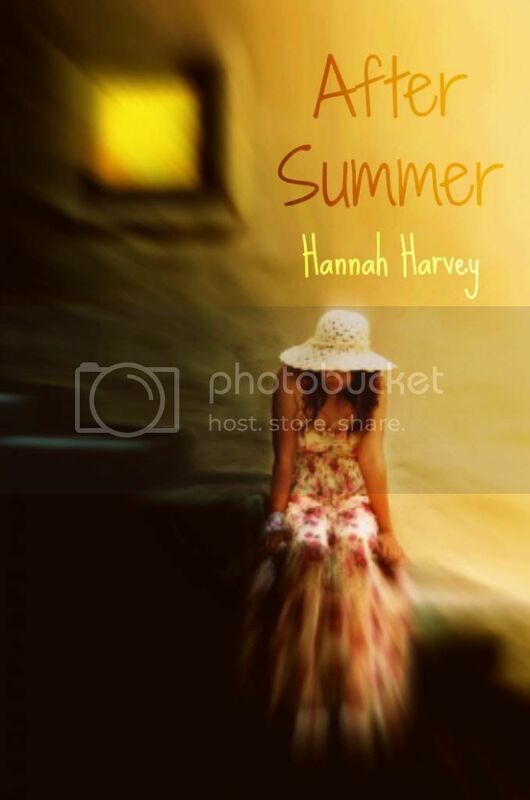 I am here with another cover reveal of After Summer by Hannah Harvey, the sequel to How I got Here. I also have a small excerpt from the novel, so have a read! "Everything changes for Arianna when she loses one of her best friends in an accident, suddenly everything that felt happy and safe, is no longer there, and she can't handle it. It used to be Ben, Summer and Arianna, always together, and now it's just Ben and Arianna left, and she needs to escape. After Summer's death she pushes Ben away, cutting of her connection with who she used to be, but she can't keep running forever, not when the past is always ready to catch her up, especially since it's more than just Summer's death that she's running from." Hannah has had a keen interest in writing for a long time, starting out writing short stories when she was young. As she got older she started taking her writing more seriously, and writing longer pieces, but it wasn’t until taking part in and completing NaNoWriMo, that she decided to pursue her writing.